When you become disabled and are unable to work, it can have a serious financial impact on your life. It may become impossible to continue contributing financially to your family, and every day living expenses add up quickly. Fortunately, the United States has a program that helps provide a regular income for disabled individuals, helping them to make ends meet for themselves and their families. Over 56 million Americans live with some sort of disability, according to the Social Security Administration. Under the Social Security Disability program, Social Security will pay financial benefits to disabled individuals if they have worked long enough and have a qualifying physical or mental disability that prevents them from working. In 2015, the average disability payment was $1,016.93. Although this figure seems low when compared to the wages of a full-time worker, it can be helpful in covering the daily living expenses of a disabled individual. If you or a loved one are disabled and are no longer able to draw an income, it is critical that you begin the process of applying for Social Security Disability benefits as soon as possible. While many Americans qualify for Social Security Disability payments, there are some who do not. 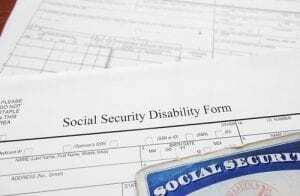 Determining eligibility for SSD and SSDI payments is not always easy and may require the expertise of a Social Security Disability attorney. You must have previously worked in jobs that are covered by Social Security. Cash jobs, self-employment, and some other types of work are not covered by Social Security. If you have worked both cash jobs and jobs covered under Social Security, only the income from the covered jobs will be counted towards calculating your SSD benefits. If you have only worked cash jobs, you will not be eligible for SSD or SSDI. 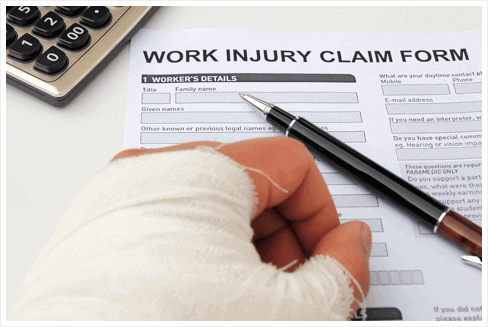 Social Security Disability payments are not intended to be used for temporary conditions. 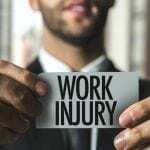 In cases where the individual is expected to recover and return to work in the same capacity, other insurance would apply, such as workers’ compensation. A skilled Social Security Disability lawyer can help you determine if you qualify as disabled under Social Security Disability guidelines, and if you are eligible to file for benefits. 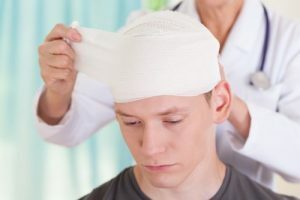 How Can I Apply For Social Security Disability? Although you can apply online or through your local Social Security office for SSD or SSDI payments, this is typically only the first step in the process. Once your application is completed, it will be reviewed and the Social Security Administration will require more information. Your medical records will be obtained, and you will be asked to submit to a disability evaluation from a doctor selected by the SSA. 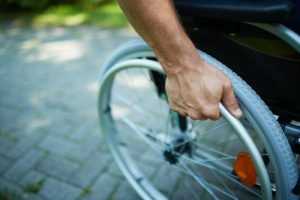 Although the process may seem straightforward at first, many people find themselves completely overwhelmed with trying to get approved for disability benefits. 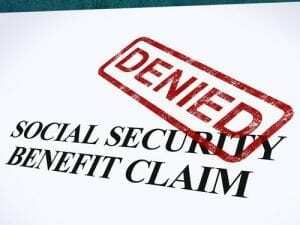 I’ve Been Denied Benefits — Now What? Unfortunately, the majority of men and women who apply for Social Security Disability will be denied. Although it is disappointing that the process of obtaining benefits will become more complex, all applicants who have been denied have the right to appeal. The denial may only be for the initial claim, and the applicant may have SSD approved in the reconsideration phase. Just like applying for Social Security Disability online, you can also appeal online. However, the appeals process can be quite involved, and it may not be in your best interest to attempt to appeal your case online. During the appeals process, it is even more important to clearly illustrate your disability and your inability to work and earn a living. It is difficult to do so online through standard forms. By working with a seasoned Social Security Disability attorney, you can increase the chances that your appeal will be granted, and that you will receive the benefits you need to provide for yourself and your family. However, there are still many people who have both their initial and reconsideration applications denied and are required to appear at a disability hearing if they wish to pursue the matter further. This disability hearing can be intimidating and preparing for it can seem overwhelming. 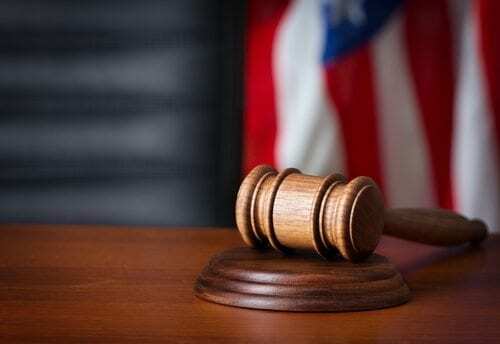 At this point, if you have not yet contacted a seasoned Social Security Disability lawyer, it is absolutely crucial to do so in order to protect your rights to benefits. The forms you are required to complete and the information you are required to provide can become overwhelming, especially when you are denied and must file an appeal or be present at a disability hearing. While it is possible to go through the Social Security Disability process alone, it is not recommended. 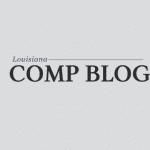 It is absolutely in your best interest to consult with a qualified Social Security Disability attorney in Louisiana at the beginning of your application process to increase the chances that you receive an approval quickly. The Wanko Law Firm, LLC is experienced in working with clients who are going through the SSD approval process. 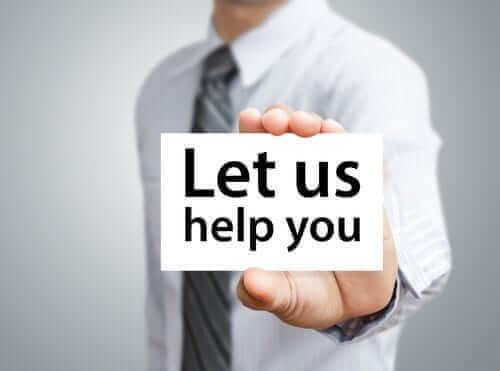 We apply our skills and knowledge to every case we take on, and we work tirelessly towards the goal of getting you approved for the Social Security Disability you need. When you need someone who understands the Social Security Disability filing process, and who is dedicated to providing you with compassionate support and sound legal advice, call the Wanko Law Firm, LLC. 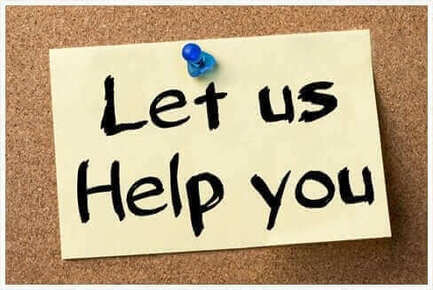 We are available now to assist you. (985) 893-6530.